Our Fixed Price Energy Plans protect your business from unexpected energy price increases, and guarantee you a low fixed rate for the full term of the energy supply contract. 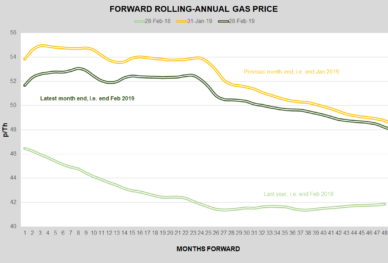 With fixed price gas and electricity, the price agreed today remains constant over the lifetime of the contract – which in most cases is 1, 2 or 3 years. Please note that your energy consumption must remain within the agreed contracted level, or penalties from the energy suppliers may be applied. We can advise you free of charge on your most-likely future energy requirements to make sure your contract accommodates your needs. 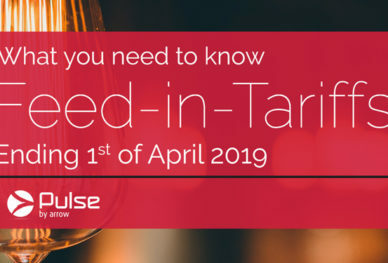 Pulse Fixed Energy Tariffs can be converted to Fixed+ contracts. Fixed+ contracts still offer fixed gas and electricity prices, but if the energy market price drops we can renegotiate a lower priced energy contract on your behalf. Timing is critical in securing the right fixed price energy contract. Our trading team use Spectron Trading screens to monitor the current activity in the market, which combined with historical price data and our experience determines the best time to buy. To find out how Pulse Business Energy can negotiate a simple, fixed price energy contract for your business please call Ben Dhesi, Managing Director on 0333 7000 250.